Today I uploaded a new video to my YouTube channel. 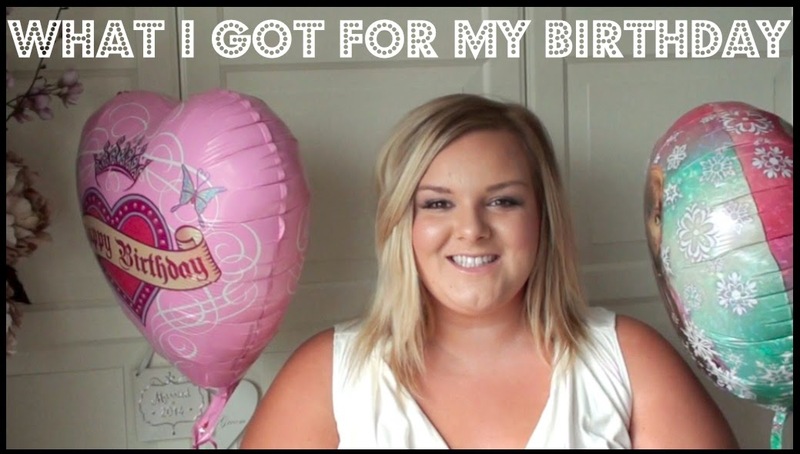 This week it is a video all about a selection of the very kind gifts that I received for my birthday this year. I’ve linked everything below in case you can’t see them clearly in the video. Steve Madden Green Cowl Scarf- I can’t find it, sorry! Hope you all have a great weekend and thanks for supporting me on my new YouTube channel.